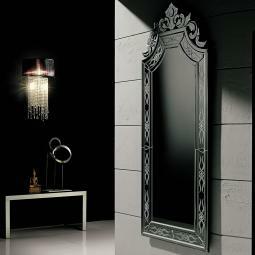 "Luna" Murano glass venetian mirror, entirely handmade in the island of Murano, Venice.Made on demand. Wooden crate packing included in price. 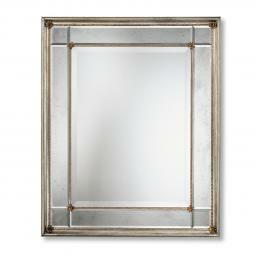 "Magda" Murano glass venetian mirror, entirely handmade in the island of Murano, Venice.Made on demand. Wooden crate packing included in price. 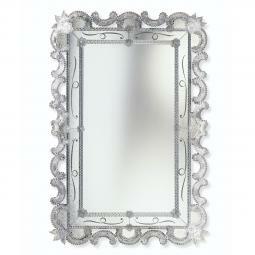 "Marianna" Murano glass venetian mirror, entirely handmade in the island of Murano, Venice.Made on demand. Wooden crate packing included in price. 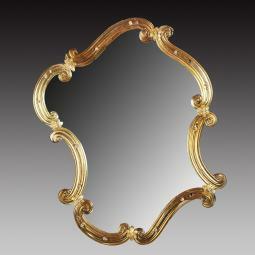 "Mirella" Murano glass venetian mirror, entirely handmade in the island of Murano, Venice.Made on demand. Wooden crate packing included in price. 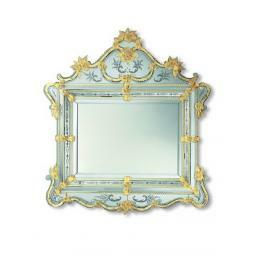 "Nicole " Murano glass venetian mirror, entirely handmade in the island of Murano, Venice.Made on demand. Wooden crate packing included in price. 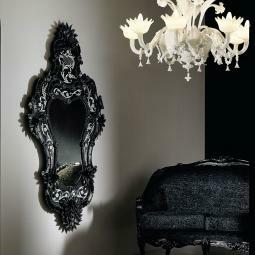 "Nicoletta" Murano glass venetian mirror, entirely handmade in the island of Murano, Venice.Made on demand. Wooden crate packing included in price. 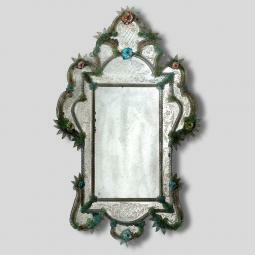 "Odetta" Murano glass venetian mirror, entirely handmade in the island of Murano, Venice.Made on demand. Wooden crate packing included in price. 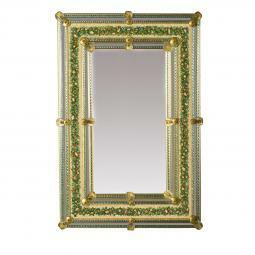 "Ornella" Murano glass venetian mirror, entirely handmade in the island of Murano, Venice.Made on demand. Wooden crate packing included in price. 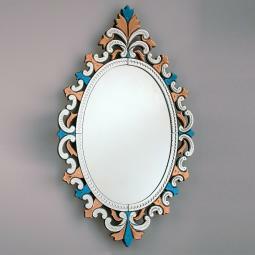 "Porzia" Murano glass venetian mirror, entirely handmade in the island of Murano, Venice.Made on demand. Wooden crate packing included in price. 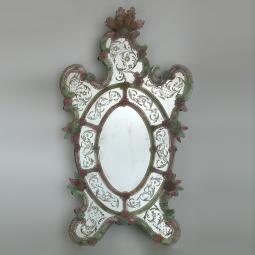 "Rosalinda" Murano glass venetian mirror, entirely handmade in the island of Murano, Venice.Made on demand. Wooden crate packing included in price. 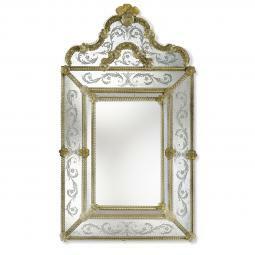 "Rosita " Murano glass venetian mirror, entirely handmade in the island of Murano, Venice.Made on demand. Wooden crate packing included in price. 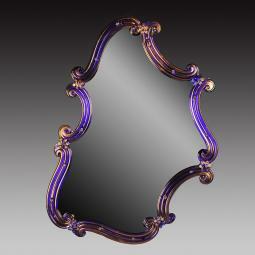 "Rosmunda blu" Murano glass venetian mirror, entirely handmade in the island of Murano, Venice.Made on demand. Wooden crate packing included in price. 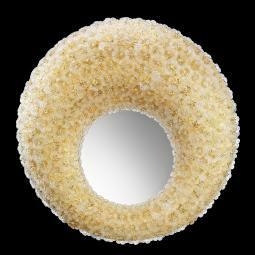 "Rosmunda oro" Murano glass venetian mirror, entirely handmade in the island of Murano, Venice.Made on demand. Wooden crate packing included in price. 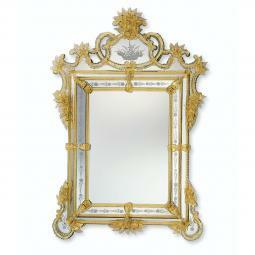 "Sebastian" Murano glass venetian mirror, entirely handmade in the island of Murano, Venice.Made on demand. Wooden crate packing included in price. 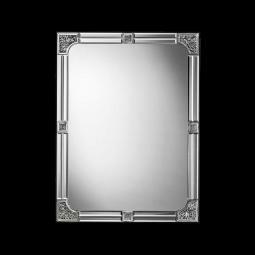 "Selma" Murano glass venetian mirror, entirely handmade in the island of Murano, Venice.Made on demand. Wooden crate packing included in price. 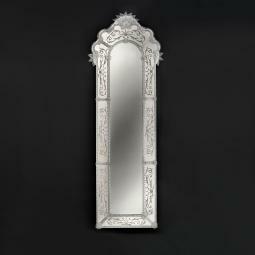 "Sofia" Murano glass venetian mirror, entirely handmade in the island of Murano, Venice.Made on demand. Wooden crate packing included in price. 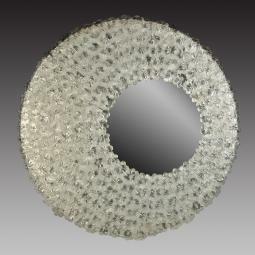 "Sole" Murano glass venetian mirror, entirely handmade in the island of Murano, Venice.Made on demand. Wooden crate packing included in price. 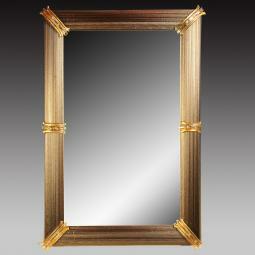 "Sprezzante" Murano glass venetian mirror, entirely handmade in the island of Murano, Venice.Made on demand. Wooden crate packing included in price. 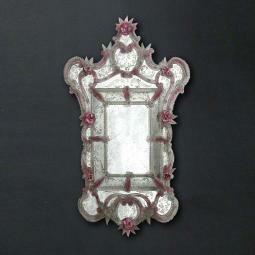 "Tamara " Murano glass venetian mirror, entirely handmade in the island of Murano, Venice.Made on demand. Wooden crate packing included in price. 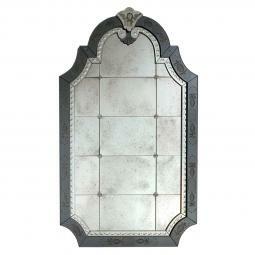 "Tecla " Murano glass venetian mirror, entirely handmade in the island of Murano, Venice.Made on demand. Wooden crate packing included in price. 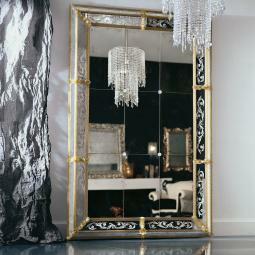 "Valentina" Murano glass venetian mirror, entirely handmade in the island of Murano, Venice.Made on demand. Wooden crate packing included in price.